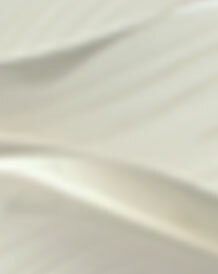 Just like a hairstyle needs to be revamped every once in a while to stay with the trends, so does a website. 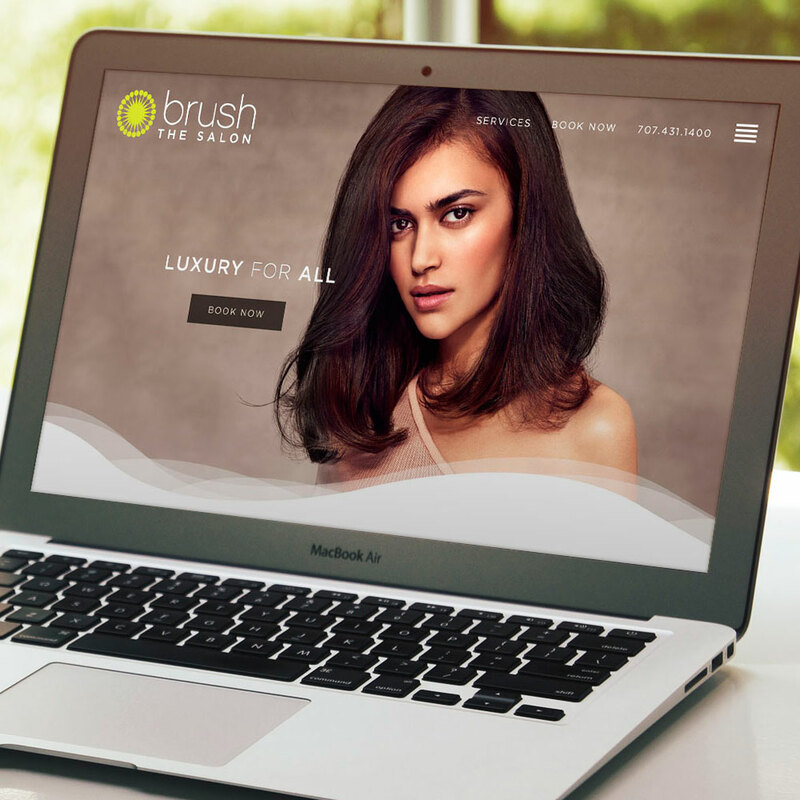 Brush The Salon is pleased to announce our new website – with more features for easier booking and browsing! We have a new perspective and whole new list of resources to make our guests’ lives easier. 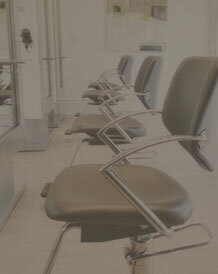 Take a look around – explore our menu of services, learn about our stylists, and book an appointment.